Aluminium Bahrain B.S.C. (Alba) underlined its commitment towards a greener environment through its support and participation in the Bahrain International Garden Show 2016 that is being held from February 24 – 28, 2016 at the Bahrain International Convention and Exhibition Centre. Aluminium Bahrain B.S.C. 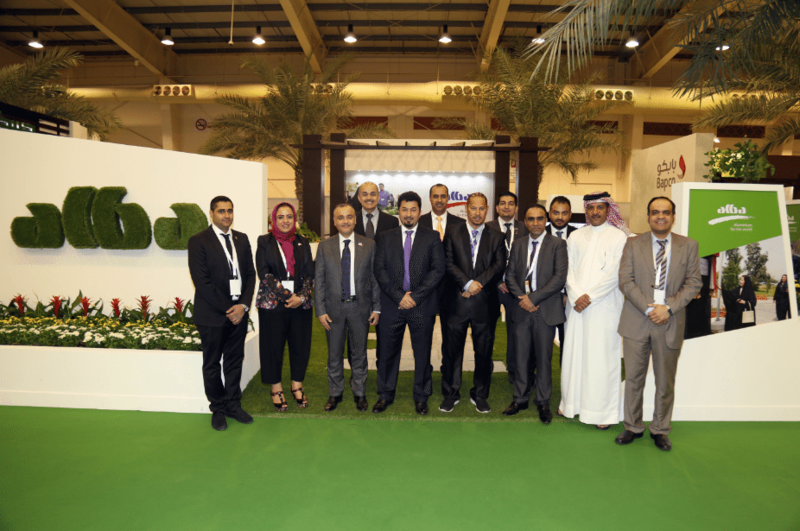 (Alba), one of the leading international smelters and a pioneering corporate citizen in the Kingdom of Bahrain, underlined its commitment towards a greener environment through its support and participation in the Bahrain International Garden Show 2016 that is being held from February 24 – 28, 2016 at the Bahrain International Convention and Exhibition Centre. Organised under the patronage of His Majesty King Hamad Bin Isa Al Khalifa, King of Bahrain and the support of Her Royal Highness Princess Sabeeka Bint Ibrahim Al Khalifa, Wife of King of Bahrain and President of the Consultative Council of the National Initiative for Agricultural Development, BIGS 2016’s theme for this year will focus on tree care; highlighting the best practices to preserve, sustain, and increase the productivity of trees. This year, in line with the BIGS 2016’s theme, Alba’s stand at the exhibition will demonstrate the Company’s initiatives in preserving and promoting local trees within the company. It will also highlight the Company’s eco-friendly measures and agricultural achievements, as well as the vegetables and fruits grown within the smelter. Alba’s success in enforcing strict environmental policies can be measured by the evergreen HRH Princess Sabeeka Oasis located on the south side of the plant. The Oasis area extends up to 13 hectares and has over 15,000 trees including many types of fruit trees and an artificial lake, which is one of the largest in Bahrain.